﻿﻿At 3dChef we are constantly on the lookout for chef's, restaurants and cafe's to collaborated with. If your interested in knowing what this new medium of storeytelling can do for your dishes please contact us. We are open to new ideas and happy to work along and help you create something to amaze your customers. It all starts with a brainstorming session at our location or yours. We go through how it works, what materials are possible what what you would like to achieve. Together we take a close look at flavours, textures and colours and anything you many want to include. From here we being to see what works and how best to deliver the idea to deliver that WOW factor. ​It all starts with an idea. During September of 2015 3dChef teamed up with the Tilburg's Mecure hotel and their popular Restaurant, taste to create a one of kind dish. Restaurant manager Kees Verlaan was looking for a unique way to tell the story about locally produced ingredients while using a striking visual element. 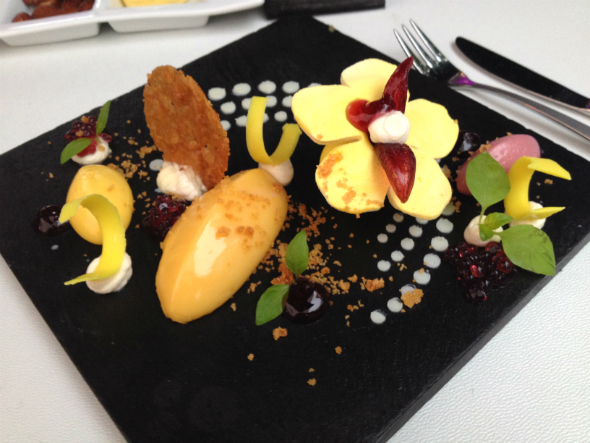 The story of the dish was a combination of Mecure's locally produced honey and edible Hibiscus flowers. 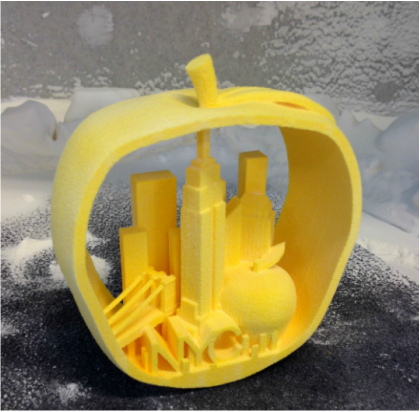 Using 3dChef's Honey recipe was a perfect material to continue this story. 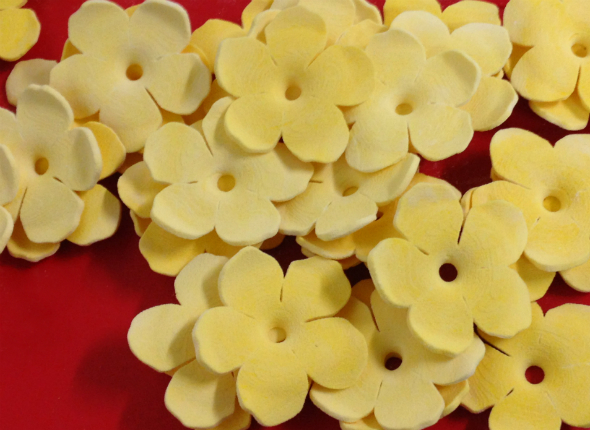 We created a yellow Hibiscus flower shape and then 3d printed them in honey to which the rest of the dish was assembled around. The honey creates firm and sightly chewing texture unlike everything else in the dish adding to the experience. With a passion for food and other sweets treats these individual sized lemon meringue's do not disappoint in flavour and their wow appearance. 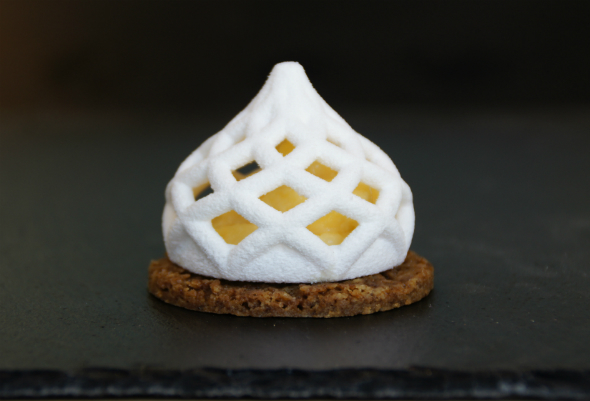 A biscuit base, tart lemon curd and then a 3d printed meringue crown, fit for a king. 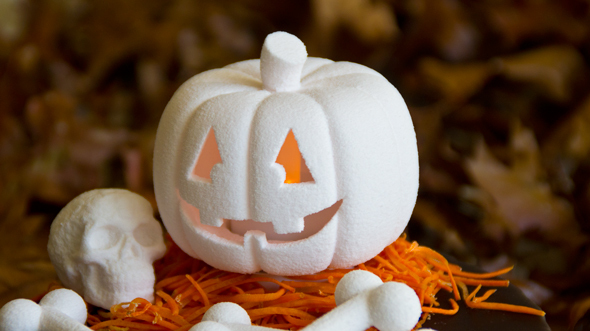 Using our 3d printed elements you can create the most amazing designs for your cakes. 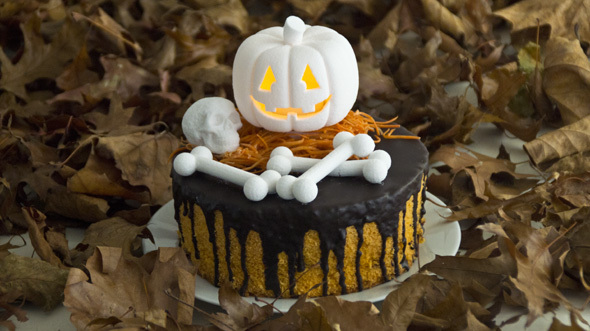 Let it be for seasonal trends, weddings, corporate branding or your child's birthday with 3dChef you can let your imagination run wild.